The city of Dallas, TX provides plenty of training opportunities for tennis players living in the area. It’s estimated that there are about 49 tennis court facilities in the region, which are open daily for members of the public and feature both indoor and outdoor playing grounds. Usually, admission to these facilities is free of charge, though other centers may require you to make a reservation first if you want to use their courts exclusively for your training. 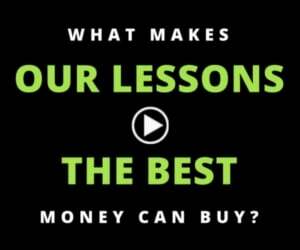 Below are the top 5 places for Dallas Tennis Lessons. 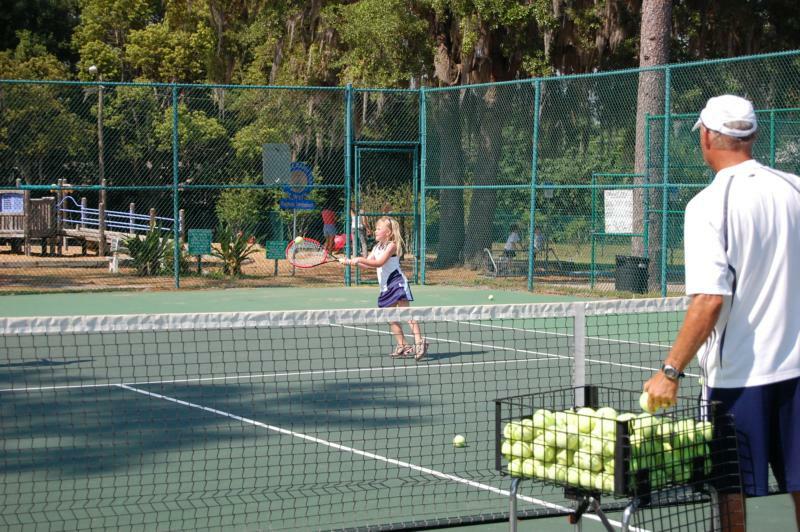 Located on Mckinney Ave, Cole Park has 8 well-maintained courts that are ideal for tennis lessons. These lighted courts are not only perfect for playing during daytime, but also at night for those who want a safe and convenient place to train after work. Unlike other parks in the region, Cole Park is a bit more laid back and offers tons of green space to enjoy. Established in 1973, Cottonwood Park is one of the oldest recreational centers in Dallas, covering an area of 5.3 acres. There are 2 tennis courts at the facility which are all lighted and in good condition. There are also facilities for basketball, volleyball and a kid’s playground. There is a large pond nearby where you can watch ducks, geese and turtles swim in peace as you train with your coach. Mckinney Tennis Center is a beautiful sports facility suitable for both junior and seasoned players. It features several nice and new courts with affordable rates, plus the center is also convenient and family-friendly with dedicated staff who are ready to guide you through your visit. Additionally, for refreshment there’s a club house available where you can buy some food and even watch TV after your tennis lessons. The Mckinney clubhouse also has a great patio that’s lighted in the evening if you want to take your meal outdoors. Fretz Park is a premier tennis center located in North Dallas. The facility consists of 15 outdoor hardwood courts that are lighted, and also has other amenities such as a discount pro shop where you can buy various tennis items. 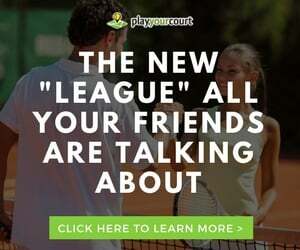 In order to use the courts, you must reserve them up to 3 days in advance and the center only allows one reservation per day for each individual. Once you make a reservation, you must show up and officially claim the tennis court at the front desk. Samuell-Grand is a top-quality public tennis facility with several courts that are lighted. This facility is very affordable to access and can be used by anybody who wants to take lessons. Since there are so many courts to choose from the center is rarely busy, no matter the time of day. The tennis courts are nice and properly maintained, plus there’s a pro shop available where you can buy supplies and merchandise. We hope this list has helped you find the perfect place for Tennis Lessons in Dallas!